My blog is running on WordPress. I also have my own O365 tenant and I am also using Azure to try out some stuff. One of my wishes was, to not have to worry about my WordPress logins. The best thing would be to have SSO for my blog with my Azure Account, as I am using my Windows 10 machine, O365 and Azure with one account. I already tried to find something like this around two years ago. Recently I researched again and came over a not listed WordPress Plugin on GitHub, which is called Sign Sign-on with Azure Active Directory (for WordPress). The installation is pretty straightforward and explained on the GitHub. There are different fine-grained options. You have the possibility to completely deactivate the WP login page. You will then be directly forwarded to your Microsoft login page. 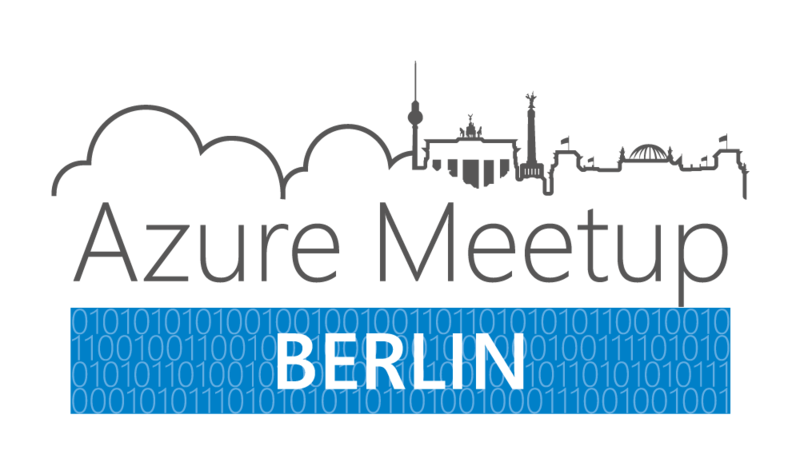 If a new user is created in Azure and wants to login into WordPress, then a new account can be created conveniently. This plugin is pretty awesome! 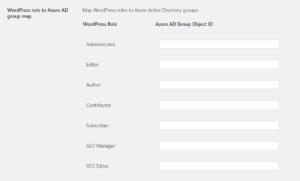 You can go even further and not allow accounts to be created by default and instead connect WP roles to Azure AD Groups. 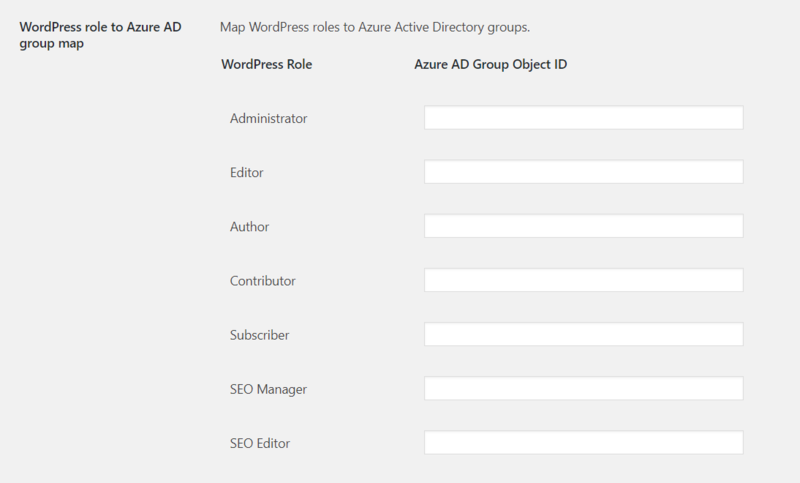 This means if you add user to an Azure AD Group and connect that group to for example the Administrator Role in WP, then all users in the AD Group that log in the first time on WordPress get added to the WordPress Administrator Role.